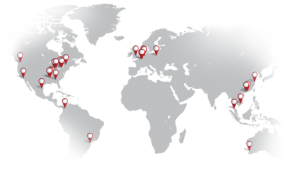 Check out the latest news from Colson Group USA in the December issue of the Colson Group Advantage. 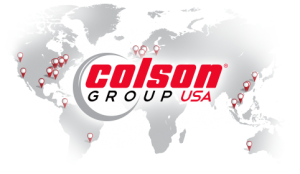 Check out the latest news from our parent company, Colson Group USA. 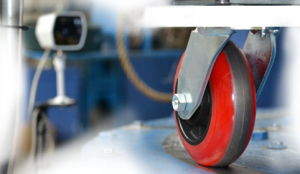 In this edition, New Poly Wheel Manufacturing line, new 2″-wide economy line, and more. The latest edition of the Colson Communique has news from the Brand Manager, plus new products and combinations. This edition of the Colson Communique has quick links, sales tips, a letter from Donald Johnson, and more! 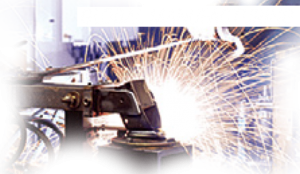 We answer some frequently asked questions on Colson Group USA, plus provide sales tips and a fiberglass manufacturer case study in this new edition of the Colson Communique. The newest edition of the Colson Communique includes a letter from Don Laux, new 40 Series products, and more. In this newest edition of the Colson Communique, Don Laux reflects on the current communication efforts, and we provide a sales tip and a C.P. Lauman Success Story!